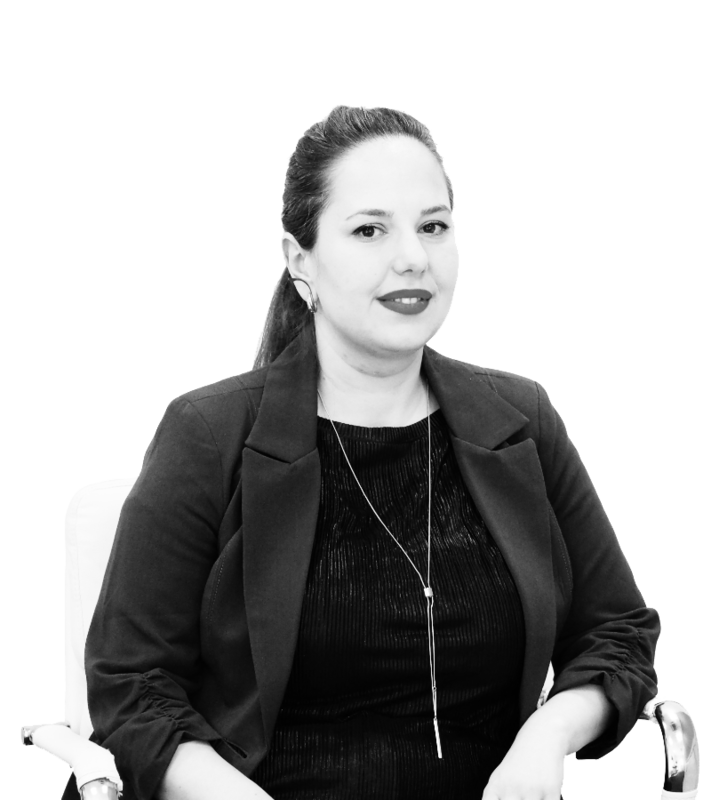 This is Proven | Proven Insights | Creative, Engaging Content - What on Earth Does That Mean? - Meet Samson! 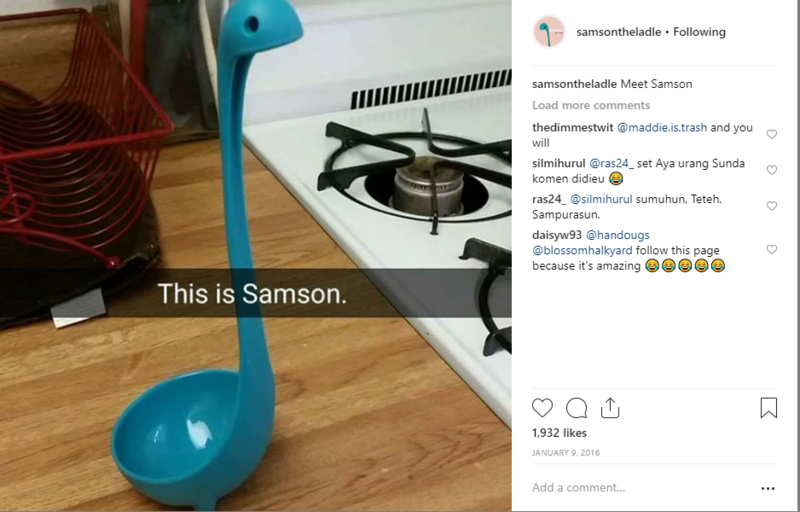 We are breaking down the success formula for Samson the Ladle that has over 150k followers on Instagram. If you have ever managed a social media page you have probably googled ‘best social media strategy ideas,’ or’ social media post ideas’ - and you probably found almost 70% of those articles are not helpful. All they tell you is to create engaging and creative content to trigger an emotional response, but what if you’re managing a social page for say an accounting firm, or something very niche and… sorry accountants, but not something all that exciting? And even if you are lucky enough to manage a fun page, what qualifies as engaging content? 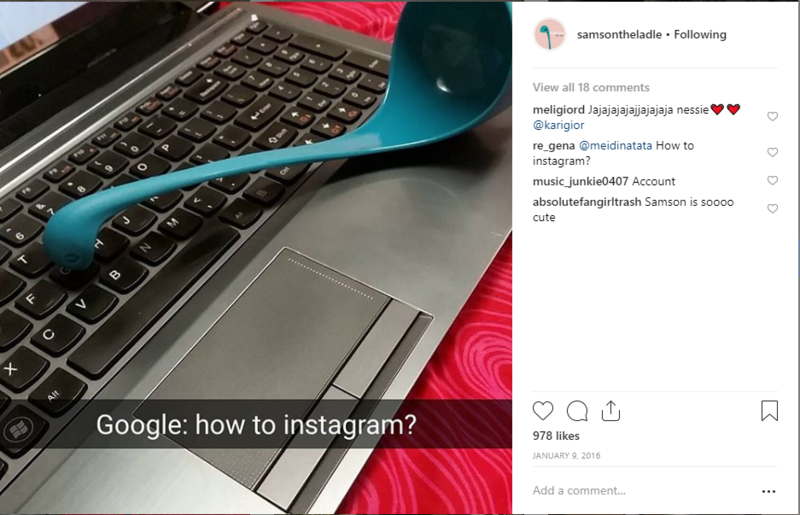 So today, I am not going to give you a ready-made guide on “how to create engaging content,” instead, I thought we could break down an example of why Samson the ladle has become a new Instagram sensation and why 150k followers, including myself, enjoy following a ladle around his daily duties. For those unaware of what on earth I’m talking about - Meet Samson. He’s a ladle and he has a very exciting life and his everyday activities casually get 30k likes or so. Samson’s Instagram page was created while his owner was messing around with Snapchat. He’s just a ladle, sold on Amazon and easily accessible for anyone. 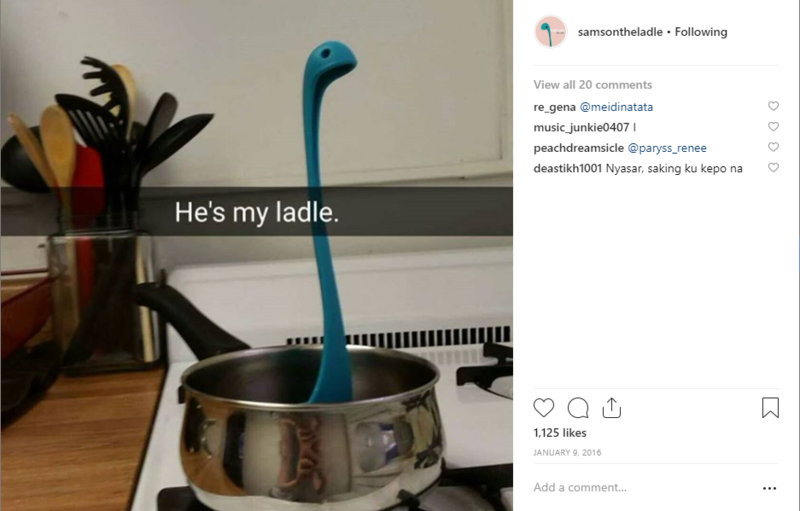 Originally named Nessie by the manufacturer, Samson is meant to be a soup ladle that looks like Nessie the Loch Ness monster. 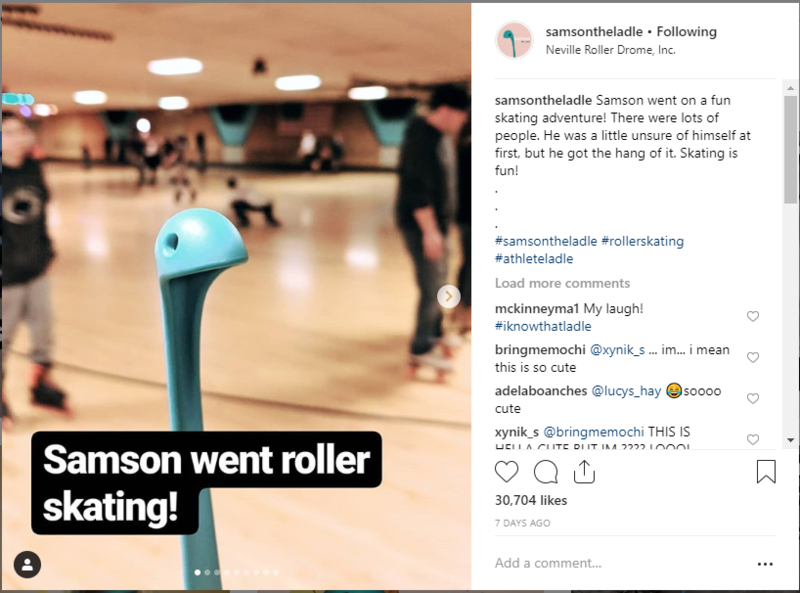 But one day, while fooling around his owner posted his pictures on Instagram and the story took a life of its own and Samson the ladle soon became viral with his very on Instagram account. The reason I’m using Samson as an example because he is not extraordinary, he’s funny, but not especially funny and most of his posts are his daily activities. He is cute, but not the cutest thing in the world. I believe lots of people own Nessie the ladle but this one had its big break. So why do I, with several thousands of other people follow Samson and his daily activities? Why does this channel trigger that emotional response that all social media managers are looking for? My personal view is that it takes us back to our childhood, back when we could turn any boring daily object into something fun and exciting. Remember when the floor was lava? A pencil was a magic wand and a cardboard box was a fortress? Well, I scrolled through Samson’s stories and comments and I am pretty sure this is why we all fall for Samson. It gives us a chance to go back to that childhood state of mind and make ordinary objects extraordinary. Take a picture of a ladle at a roller rink and make it dance and suddenly adulthood is not that damn boring and grey anymore. People like it, because we all wish we could just play with a cute looking ladle like that. My point is, when we read about engaging content on social, we should not limit ourselves with a topic or two. If your client or your company allows, go outside the normal, accepted content, then do it. Think about your buyer persona and what makes them buy your product and then think about the emotions that trigger the purchase. We love to believe we are very rational and smart individuals, but most of our decisions are triggered by emotions and desires. Each buyer persona has a reason to be in your audience and each of them has emotion behind their buying choices. I am not saying you should take pictures of random kitchen utensils, share them online and your SM strategy will skyrocket, but do play around, just like Samson does.